"Robotic partial nephrectomy has become increasingly more common, yet there's a lack of consensus among urologists about its performance vis-a-vis open or laparoscopic techniques," says the study's corresponding author Inderbir Gill, MD, chair and distinguished professor of urology at the Keck School. "Our goal with this study was to critically evaluate the impact of these three techniques on patient outcomes such as complications, cancer recurrence and mortality." 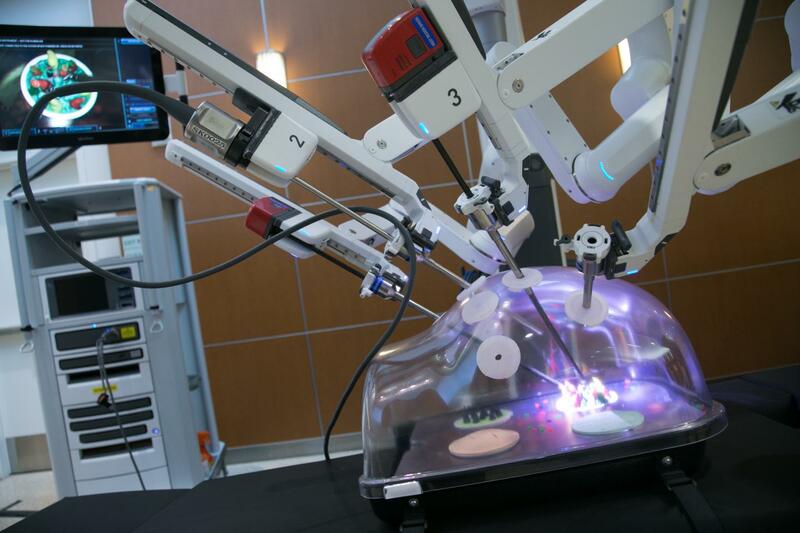 "Our study shows that robotic partial nephrectomy is not only safe and effective but also a preferred approach for treating small kidney tumors," he says.